Attention! This job posting is 296 days old and might be already filled. 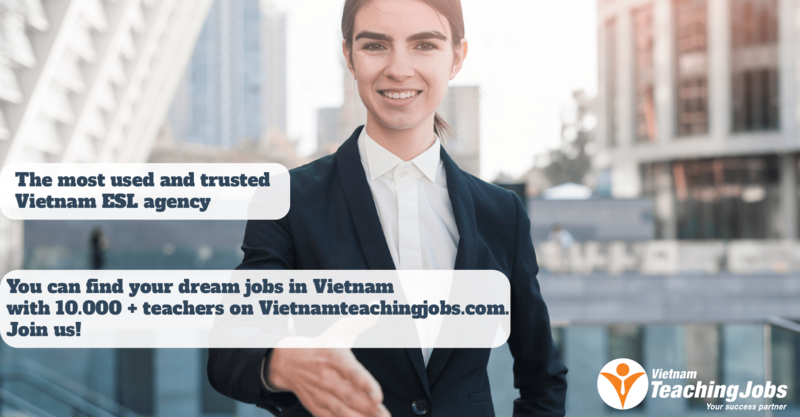 The Office for International Study Programs (OISP), HCMC University of Technology (Vietnam National University) is recruiting experienced IELTS Lecturers for the Semester starting in August, 2018. We generally offer our lecturers up to 20 consecutive contact hours per week. Classes are organized during daytime on weekdays (evening classes are also available). Lecturers with outstanding performance and long-term commitment to the university who share our vision, mission, and values, will be considered for long-term contracts. 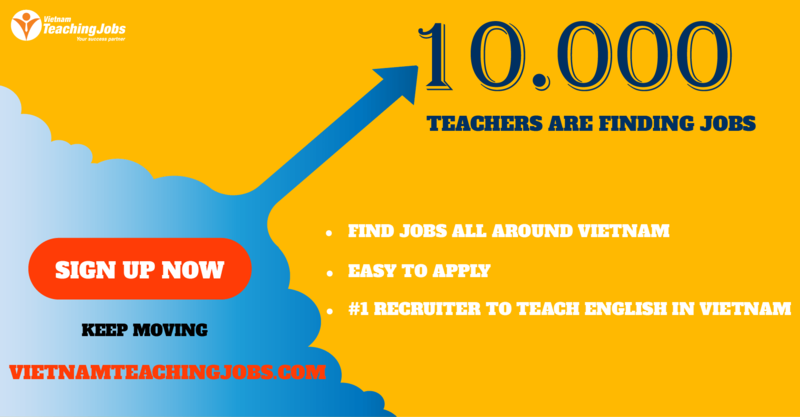 AND a recognized international teaching qualification (Either a Cambridge CELTA/DELTA or a Trinity TESOL). + Applications from holders of TEFL certificates will not be considered, unless the candidate holds a Bachelor's degree in a relevant teaching discipline. 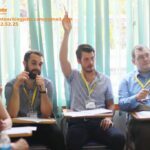 ENGLISH LECTURERS FOR UNIVERSITY PROGRAM - DAYTIME TEACHING posted 10 months ago.